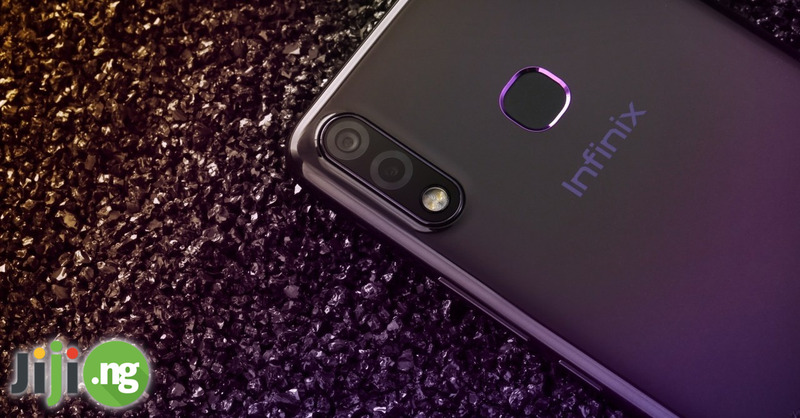 The Tecno J8 became a widely anticipated successor to the highly popular Tecno Boom J7, and the long wait was definitely worth it, as the Tecno Boom J8 became one of the most interesting multimedia devices of last year. Find out everything about the Tecno J8 features and learn how much is Tecno J8 from our Tecno Boom J8 review! Even though the Tecno J8 price in Nigeria isn’t too high compared to other smartphones, you probably still want to know what you’re getting for your money. Here is what you’ll find in your new Tecno J8. If you take a long look at the original Tecno Boom J7 and the new J8, you will see that the design of the Tecno Boom J8 didn’t undergo any dramatic changes. At the same time Tecno clearly made an effort to elevate the styling of the Boom J8 to great success. The majority of the device is encased in a plastic body, but the metal trim around the phone instantly brings the Tecno J8 to a higher level of design. The phone is available in a limited variety of colours, which includes black, white, and gold. The Tecno Boom J8 comes equipped with a 5.5-inch IPS display with decent viewing angles. The display resolution of 1280×720 is adequate for a screen of this size, but you shouldn’t expect a particularly bright or sharp image when you’re watching videos or photos. The performance part of the Tecno J8 specs is represented by the 1.3GHz quad-core MediaTek MT6753 processor, which is paired to 2GB of RAM. 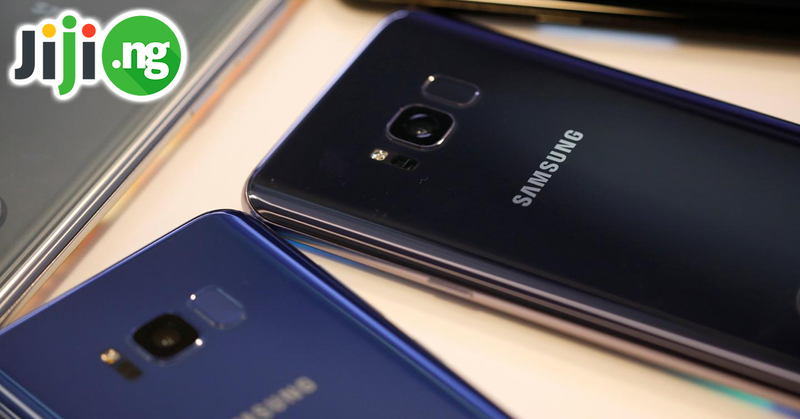 The 2GB RAM is a major upgrade from the J7’s 1GB of RAM, although the 16GB storage with a possibility of a microSD card upgrade to 128GB remained the same. 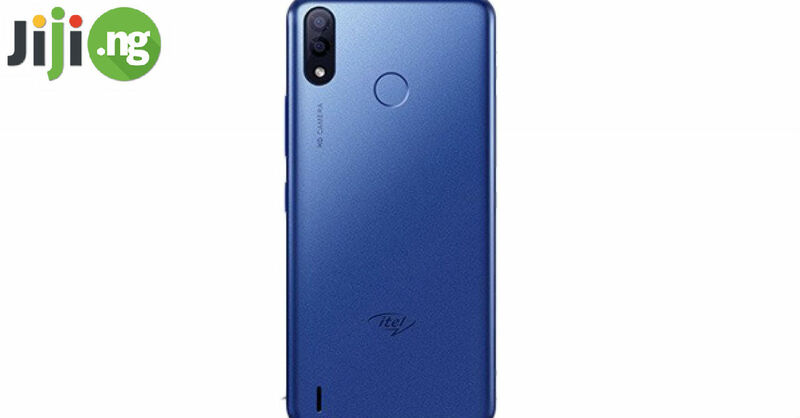 The Tecno Boom J8 comes with Android 5.1 out of the box, but you won’t get the basic stock version of Android – starting from this model, Tecno introduced their own custom HiOS software, which means the operating system is tailored specifically for this device. The Tecno Boom lineup of smartphones is created for music lovers, and in order to further enhance your listening experience, Tecno included a headset into the package. The black and red open-ear headphones sound as impressive as they look. Although the Tecno Boom J8 is targeted at fans of music, the camera specs of the device are also fantastic. 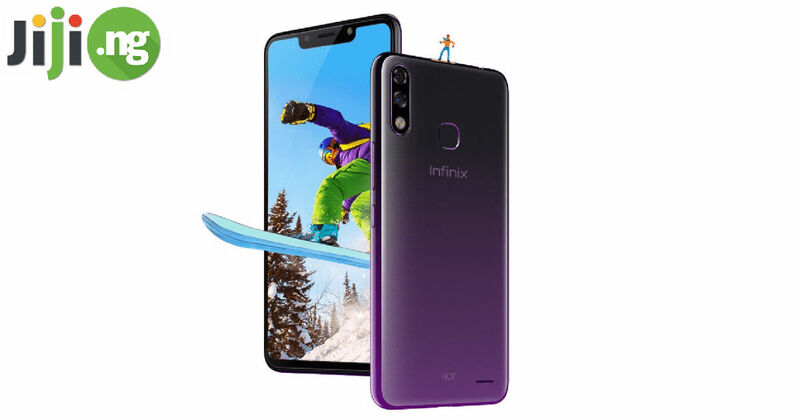 On the back there is a 13MP with LED flash, and the front camera has 5MP and is also flash-equipped, which will give you fabulous selfies under any lighting. The 3000mAh battery is powerful enough to get you through a whole day of active use. Plus, the battery comes with two important features: the quick charge option for getting the most out of a short charging session and the battery-saving mode for emergency situations without a charger. The Tecno Boom J8 is an all-around great smartphone, but how much is Tecno Boom J8 right now and is the price justified? Today you can expect the Tecno J8 price to be around ₦45,000-₦50,000. You can also score a much better deal if you go for one of the used J8 devices from Jiji.